It has been almost four years since I enrolled to be a mentor in the Big Brothers Big Sisters program. I remember that day like it was yesterday. The questions, the nerves, the butterflies, and the fears are unforgettable. I had no idea what I was getting myself into at the time and I definitely didn’t know that the relationships with these boys would change my life forever. Although the role of mentor (friend) can be challenging at times, the rewards are far greater. The past week has been filled with moments that I will never forget. Moments that make me proud. Moments that bring tears to this old man’s eyes. 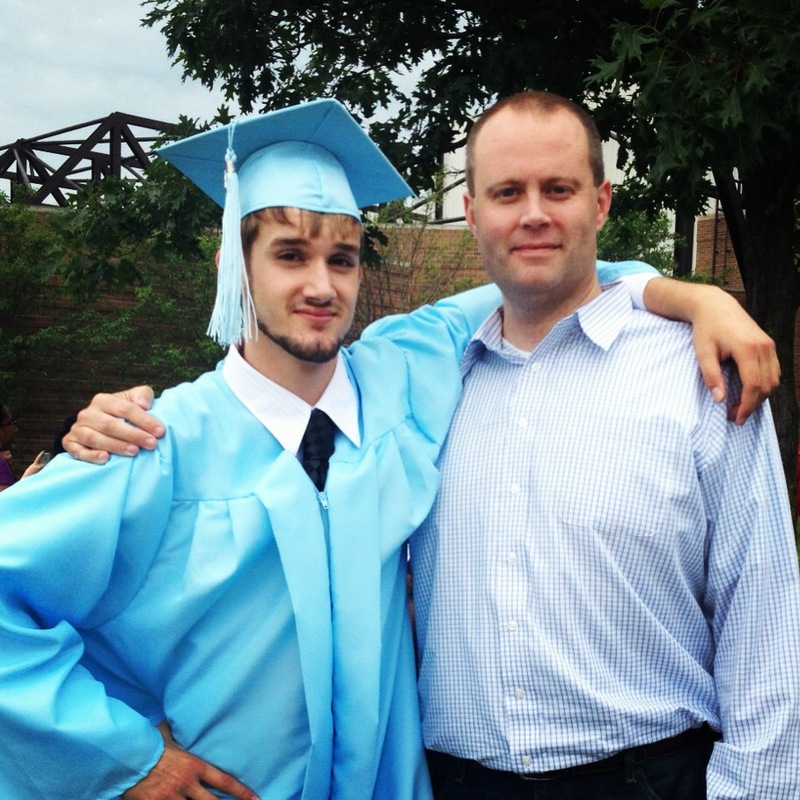 Mason graduated from New Tech Academy last weekend. Erica and I had the opportunity to attend the graduation ceremony at the Coliseum. Words cannot accurately describe the feelings that consumed me when I saw him enter the arena in his gap and gown. He had accomplished a huge milestone. He wasn’t a great student nor getting good grades when we first met three years ago. It wasn’t that he lacked the knowledge or the ability. He just wasn’t putting in the effort. Seeing him walk onto the stage to receive his diploma this week was evidence of the work that he has put in over the last few years. He has matured into a fine young man who will attend IPFW in fall. To say that I am proud of him is a massive understatement. Tye’re celebrated his 14th birthday this week. Fourteen? Really? I remember seeing this little boy for the first time at Waynedale Elementary. He is not a little boy anymore. He has matured a lot of over the last year. He is a typical teenage boy interested in fast cars and girls. 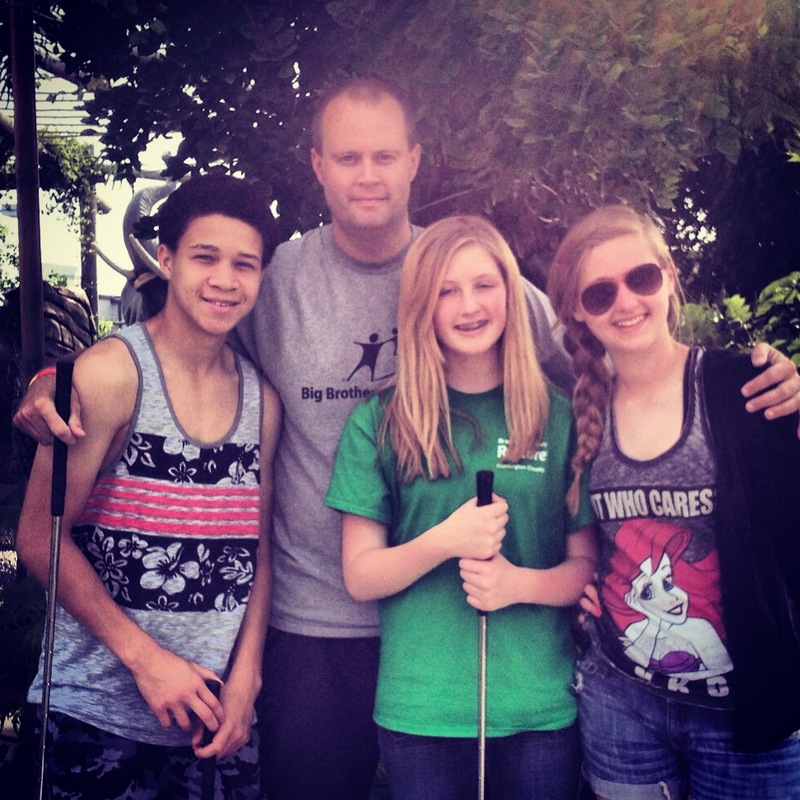 As a family, we played miniature golf and enjoyed a tasty dinner at Cebolla’s to celebrate his birthday. It is important to note that I said family. Tye’re (and Mason) are members of our family. I get a lot of joy seeing them both interact with the girls. I am proud of the person Tye’re is becoming. He has started down a path that will be exciting to follow. I have said it before and I will say it again here, I am a better man because of my relationships with Mason and Tye’re. They have taught me more than they will ever know. I cherish the moments we get to connect, hang-out, and laugh. I encourage you, and everyone, to become a mentor and invest time in the lives of children. They will continually make you proud.